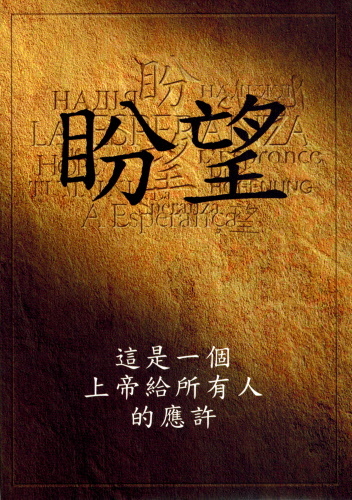 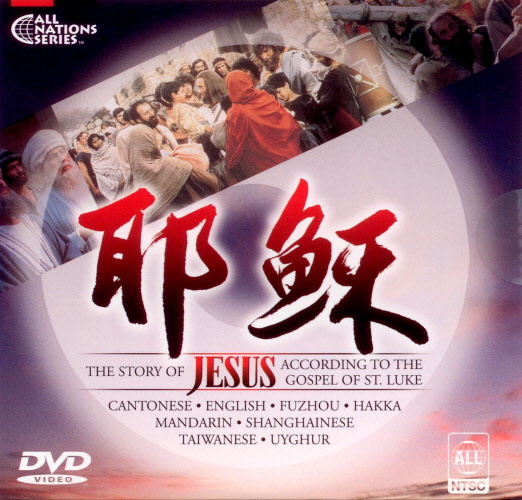 This special edition of the JESUS Film has soundtrack in Mandarin, Cantonese, English, Fuzhou, Hakka, Shanghainese, Taiwanese, and Uyghur, with subtitles in Simplified script, Traditional script, and English. 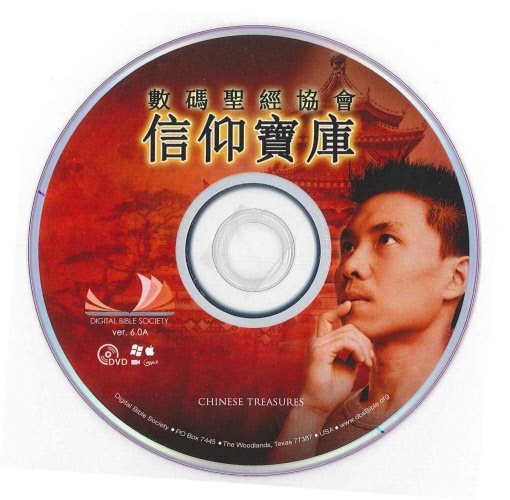 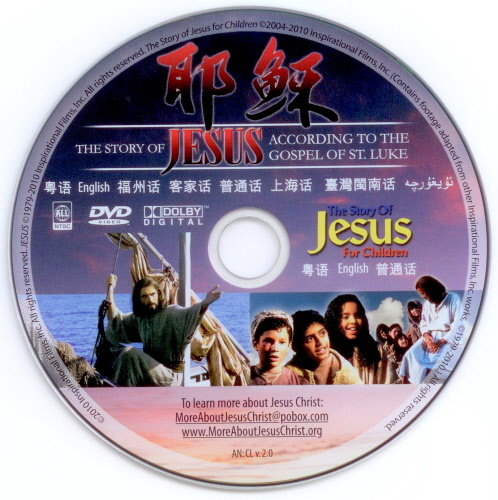 It also includes the Story of Jesus for Children in Mandarin, Cantonese and English, with subtitles in English. 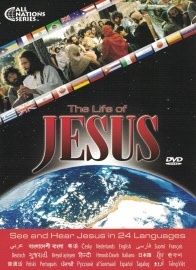 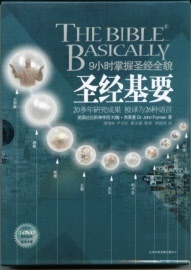 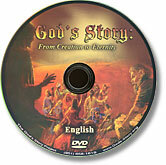 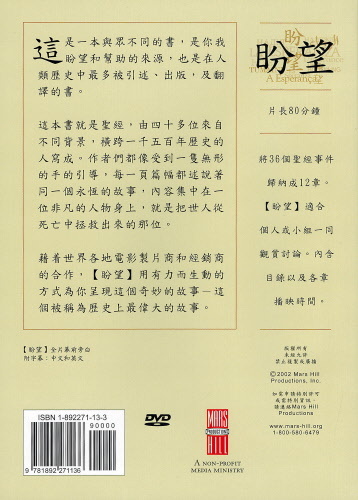 The Life of Jesus DVD in 24 different languages, including Mandarin, Cantonese, English, Vietnamese, Korean, and more. 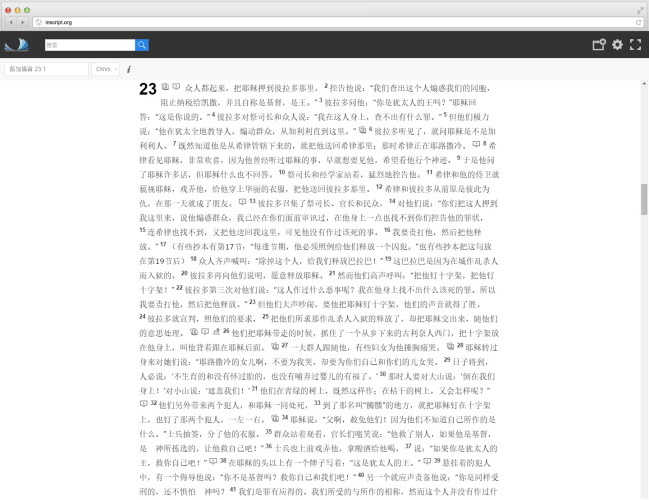 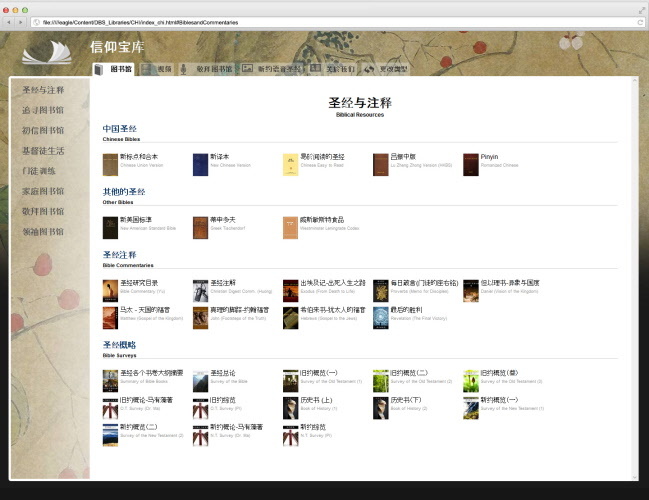 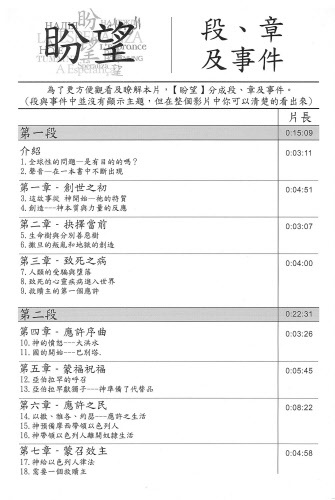 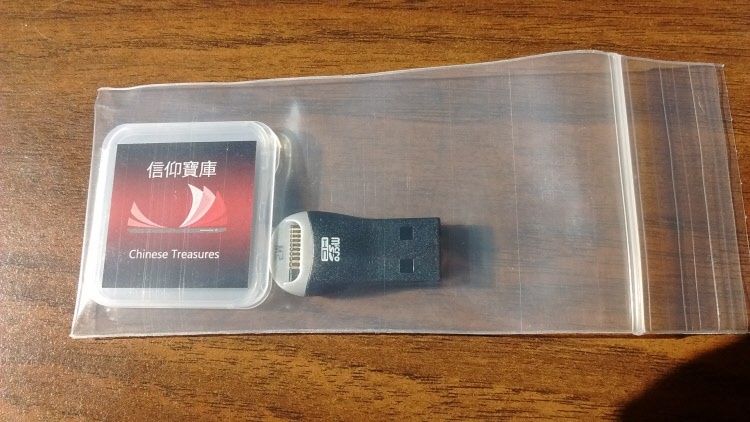 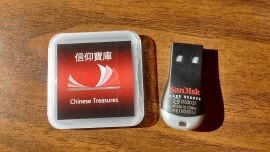 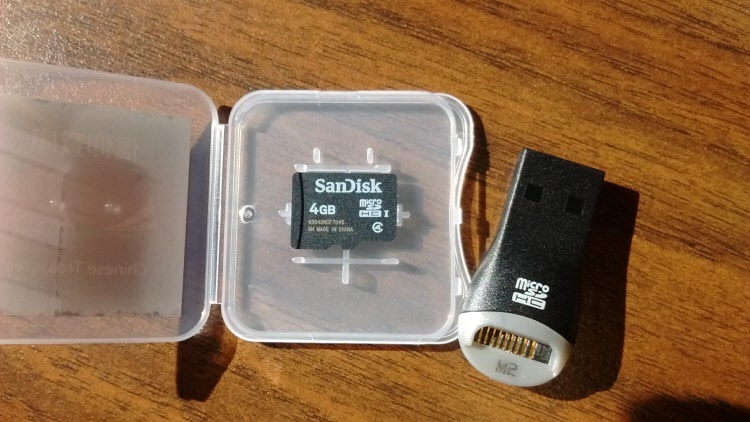 Also includes subtitles in Chinese, English, French, and Russian. 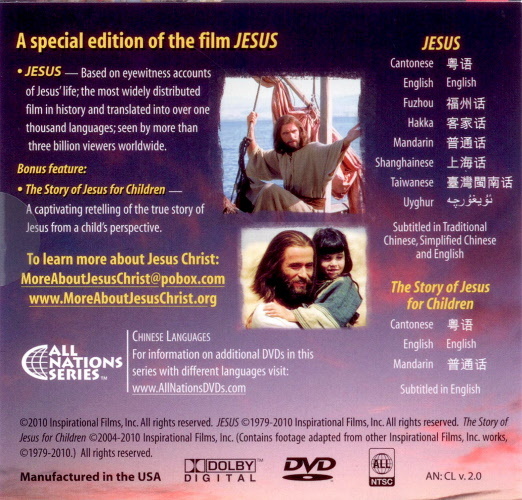 Does not include the Story of Jesus for Children. 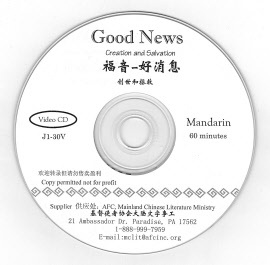 Click here to watch the video online. 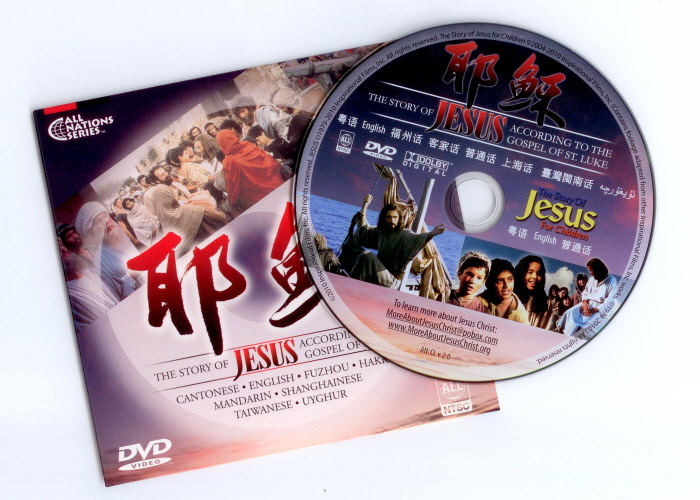 Amazing Special Resources Library, including many Bible translations, 175 books for evangelism, inspiration and training, over 450 digital quality hymns, over 360 children’s stories, evangelistic Hope video and more. 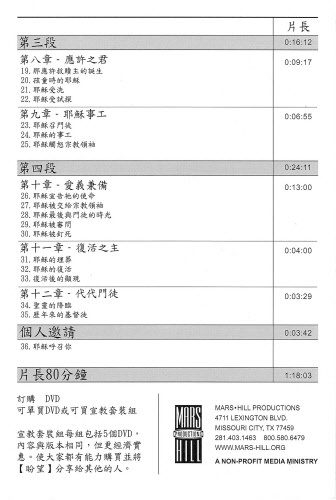 Download the complete list of contents (15 page PDF) by clicking here! 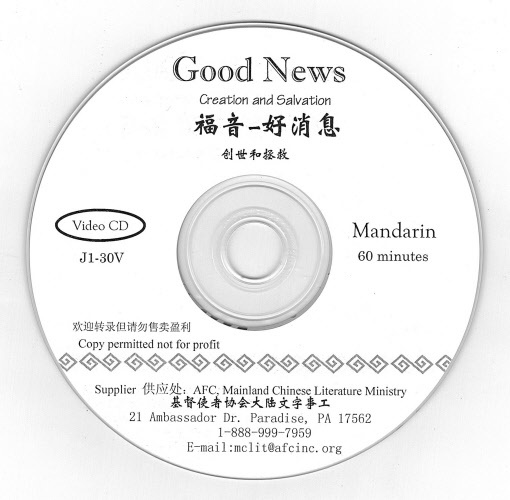 Effective evangelistic presentation, and well-made. Request a copy for your review.